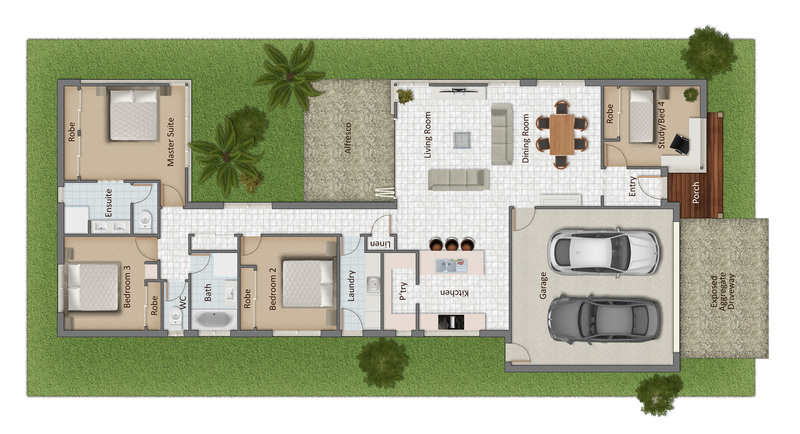 A practical family home offering four bedrooms or three with an office at the front, the Fairway 215 is perfect for narrow blocks. 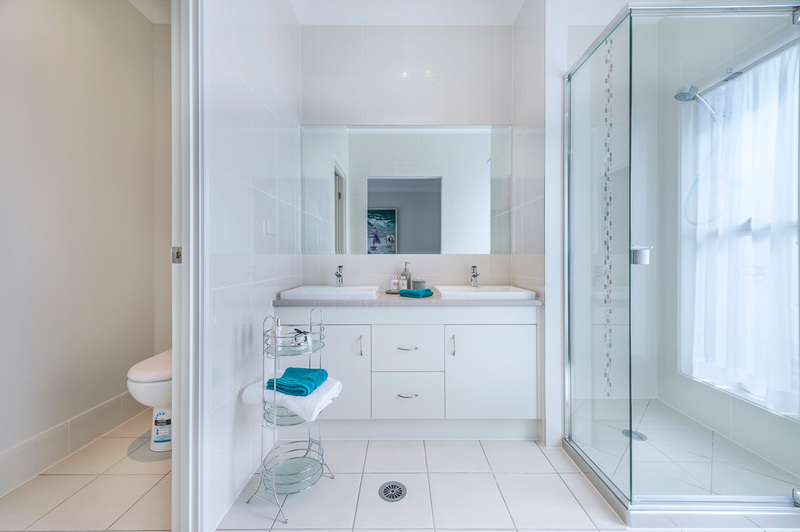 The well-designed layout maximises space and creates a seamless flow throughout. 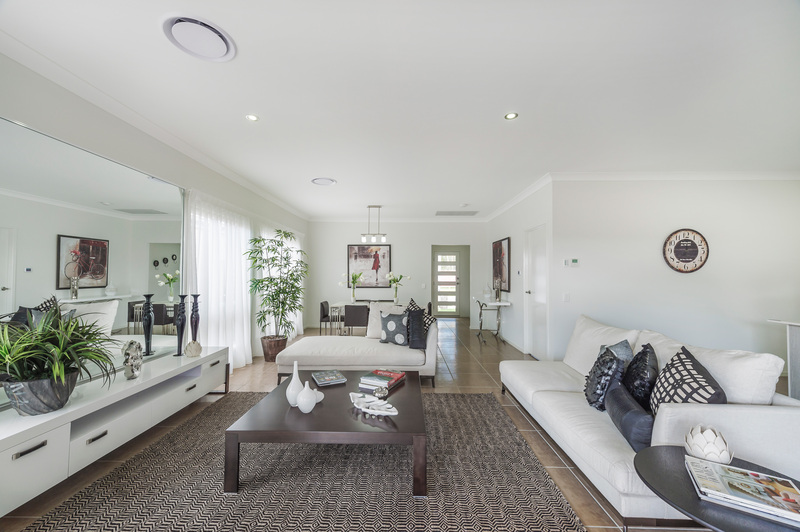 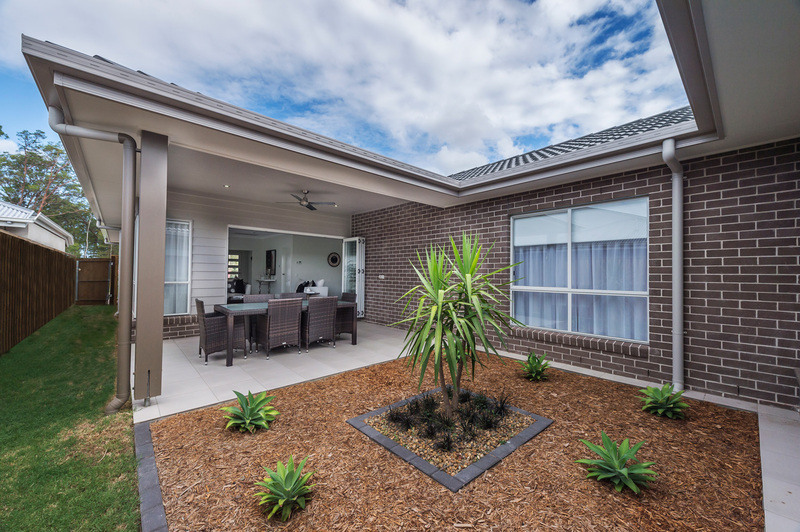 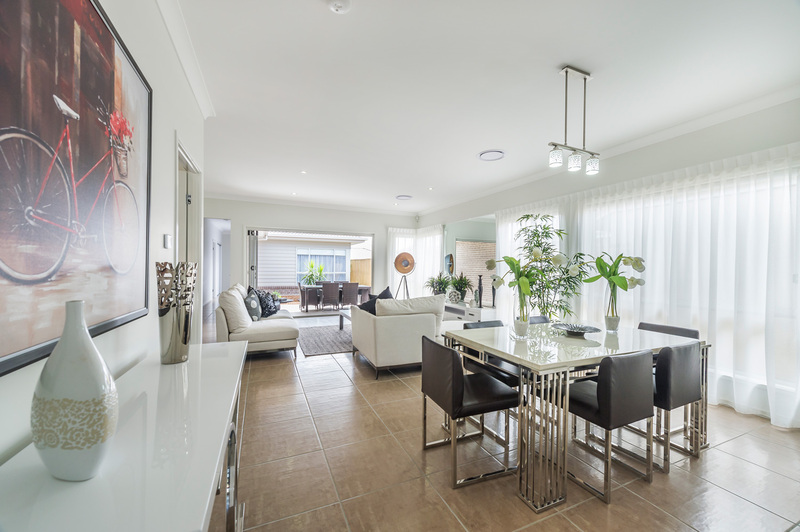 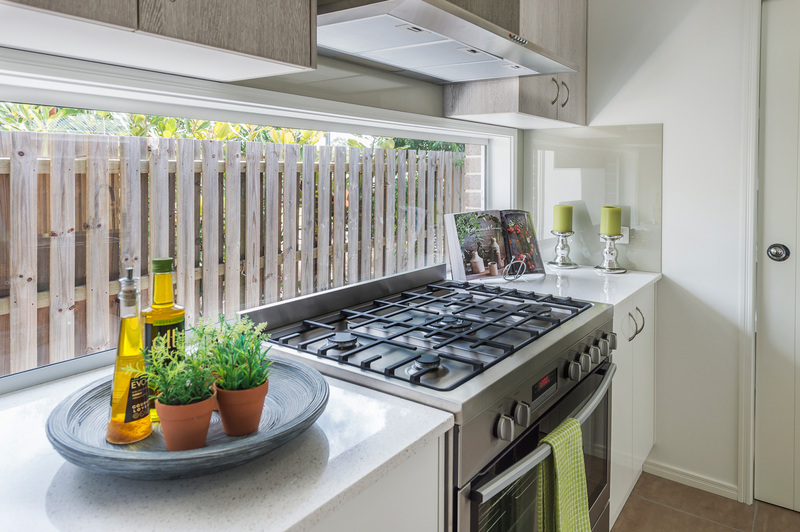 Choose from Aushomes wide range of luxurious finishes to make this home your own!